This paper describes a fault detection system strategy, which is suitable for wind generators, and may contribute to prevent failures occurring in wind energy conversion systems such as short-circuit. Indeed, the reliability of wind turbines is important in order to capture the maximum power. The proposed strategy is based on the recursive least square method for on-line identification of the generator parameters. Moreover, this approach helps to improve the model-based controller performance. 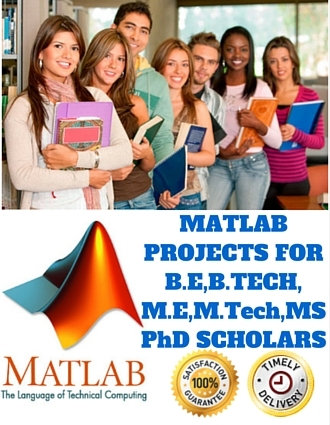 The effectiveness of the proposed strategy is established through Matlab/Simulinkenvironment.